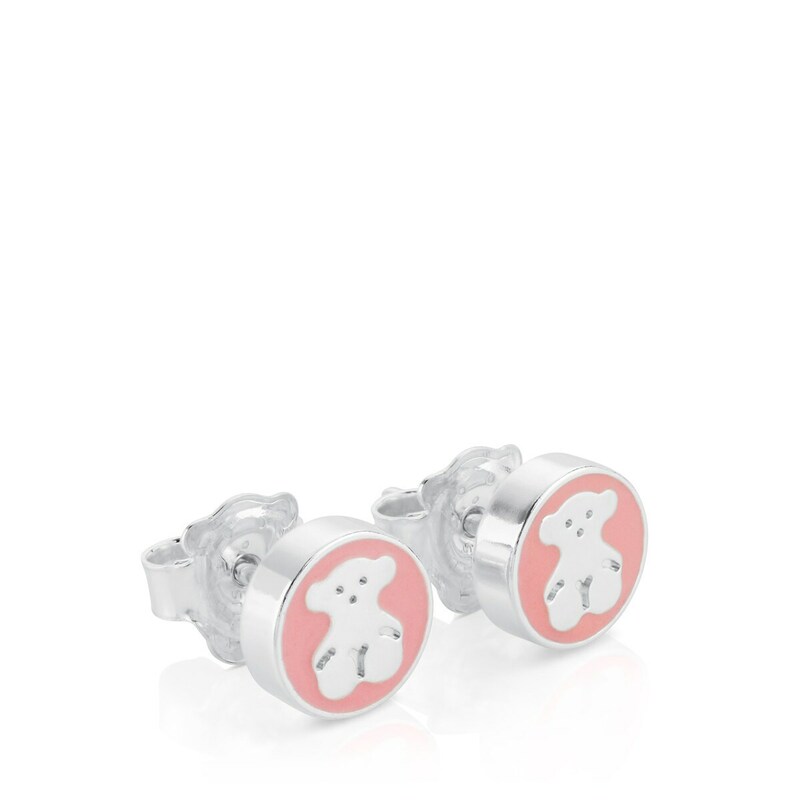 Such a special girl deserves special jewelry. 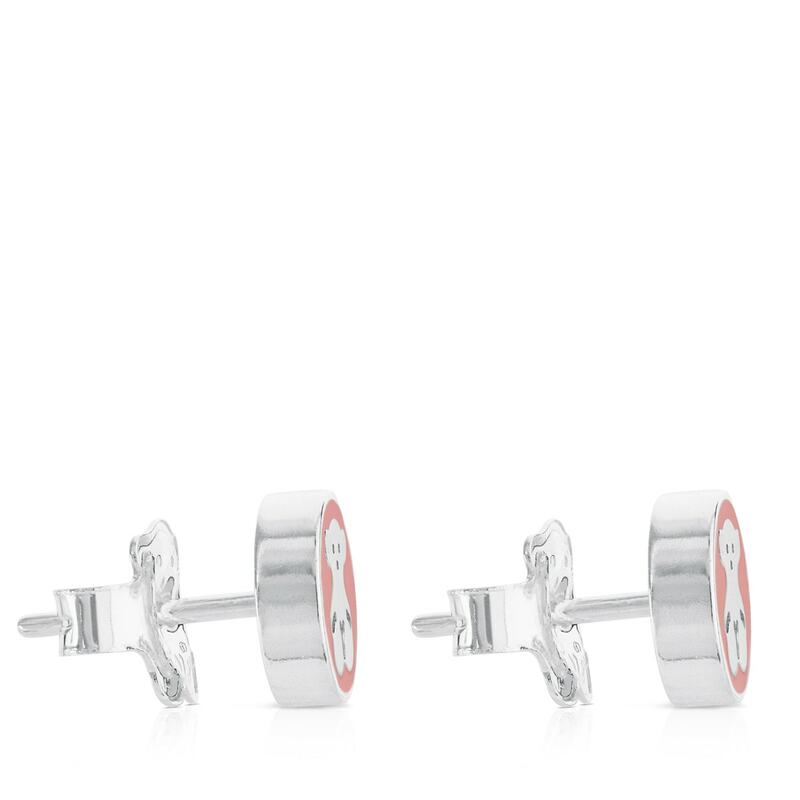 You'll love these earrings. 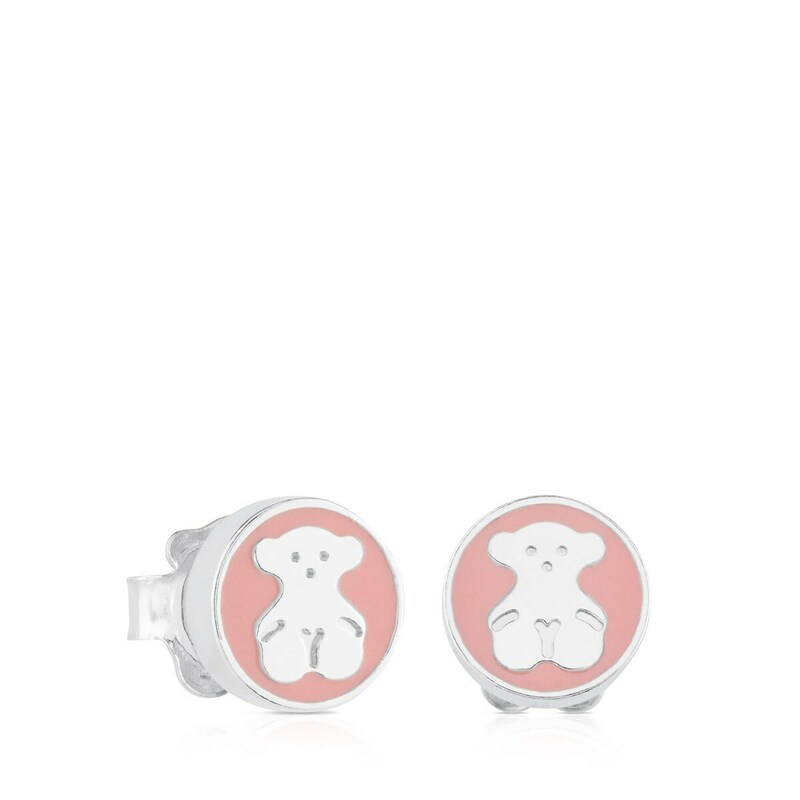 They are sweet and elegant and pink is a sure bet. A gift that you'll never forget. 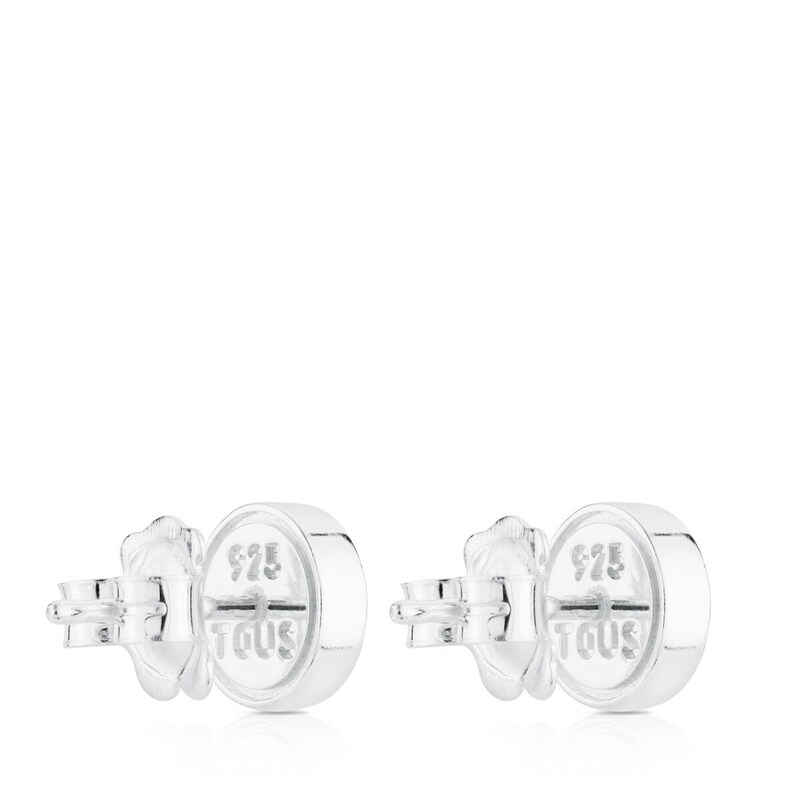 TOUS Spot earrings in sterling silver with enamel. Size: 0.8 cm. Push back.